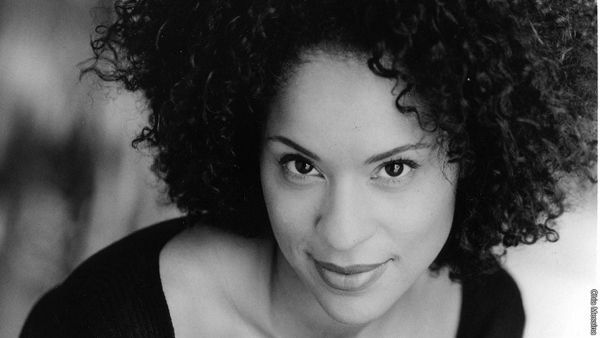 Karyn Parsons' New Kickstarter Campaign -- I Want To Tell Black Ballerina Janet Collins' Story! Karyn Parsons recently launched her kickstarter campaign to produce an animated film about the African-American Ballerina, Janet Collins. And we're loving the idea. Janet, who opened doors for black ballerinas like Misty Copeland, had to overcome obstacles such as requests to dance in white face. 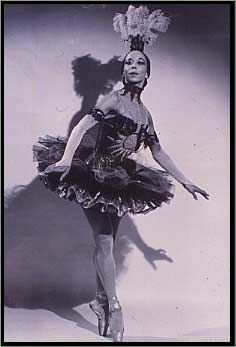 And she went on to become the first black Prima Ballerina and first person of color to perform as a solo dancer at the Metropolitan Opera in New York City. So this is indeed a story little YBF girls need to see. The 15-minute animated short will show how at only 15 years old, Janet Collins was asked by the Ballet Russes de Monte Carlo to join their company on the condition that she perform in White Face. She declined and decided to pave her own path—winning awards for best Broadway dancer in 1950 and inspiring companies like Alvin Ailey and Dance Theater of Harlem. The film is being produced by Karyn's non-profit organization Sweet Blackberry, which seeks to highlight and share little known stories of African-American achievement with children. She's aiming to reach $75,000 worth of funds on Kickstarter, and if it's reached, the next film will be narrated by Chris Rock. Celebs like the Fresh Prince cast, Will Smith, Jada Pinkett Smith, Alfre Woodard, Quest Love, and Chris Rock have reportedly agreed to contribute gifts to certain donees. You can visit the campaign here.